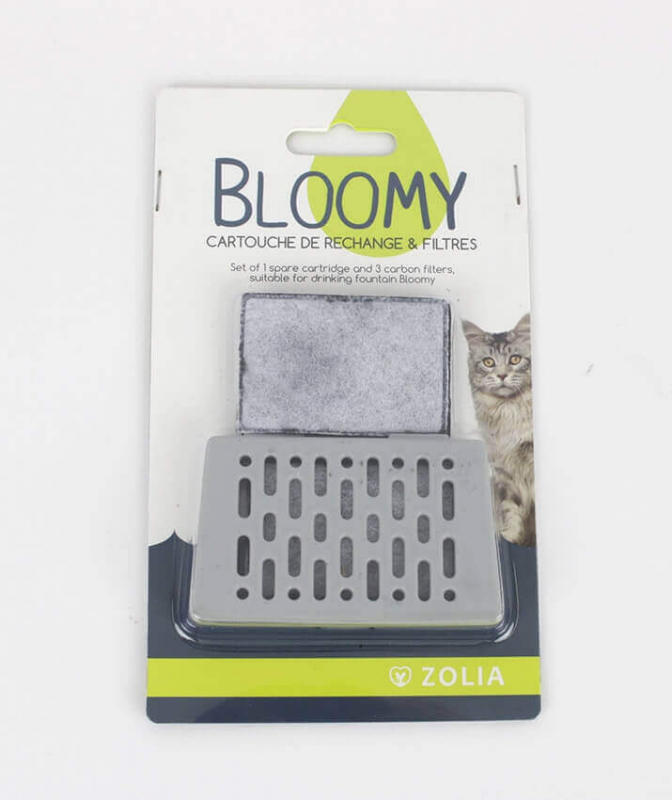 BLOOMY is a 3in1 water fountain that is suitable for small dogs and cats. This fountain gives your animal 3 different ways to drink. Waterfall, fountain and bowl. 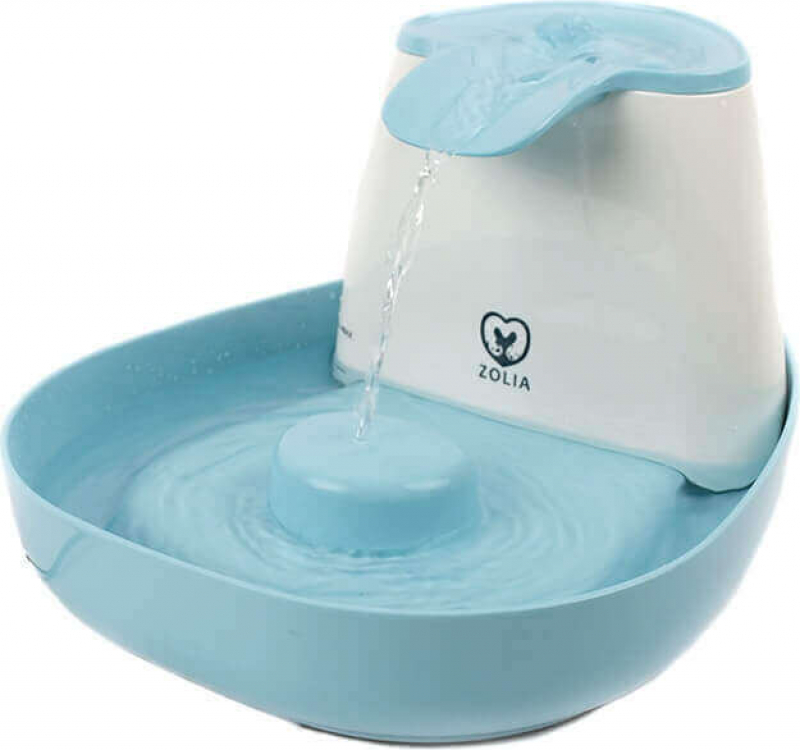 The movement of the water will encourage your pet to drink more. 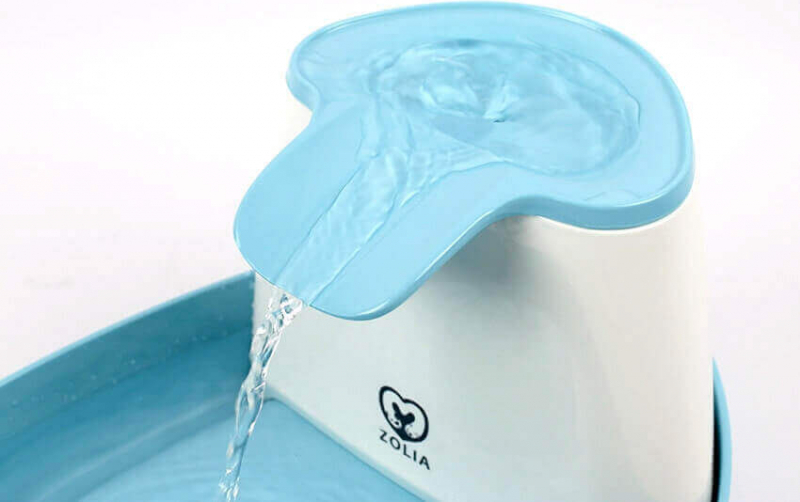 The water fountain BLOOMY was developed in collaboration with a veterinarian. It reduces the risks of problems related to dehydration. The Bloomy fountain is made of high quality materials (non-toxic melamine) is stable thanks to its non-slip rubber bottom. 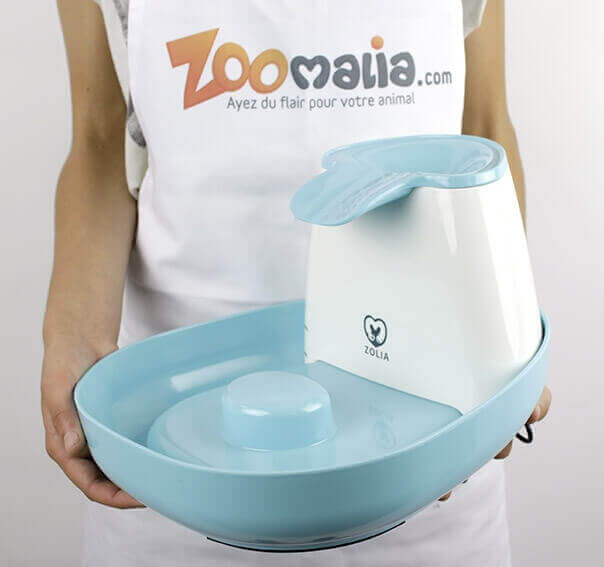 The fountain is dishwasher-safe (except for the pump and the adapter). Attention ! Delivered with a Europlug.